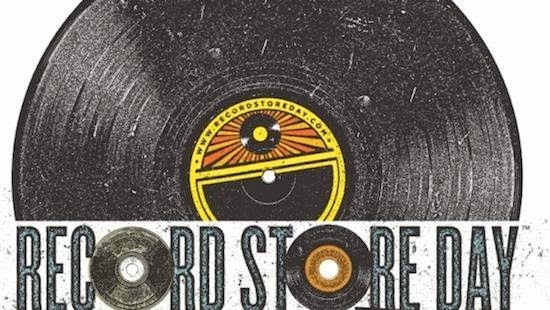 Metrowax Records Blog - Vinyl Record News and Tips for DJs and Collectors: Record Store Day is good for everyone, right? Record Store Day is good for everyone, right? This interesting new essay from The Quietus highlights some potential issues with Record Store Day and does not hold back on their criticism. Currently, Record Store Day management will not allow hardworking internet vinyl retailers (like us) to buy their releases. But we've been doing just fine without them, thank you very much. Does anyone care about Record Store Day anymore?